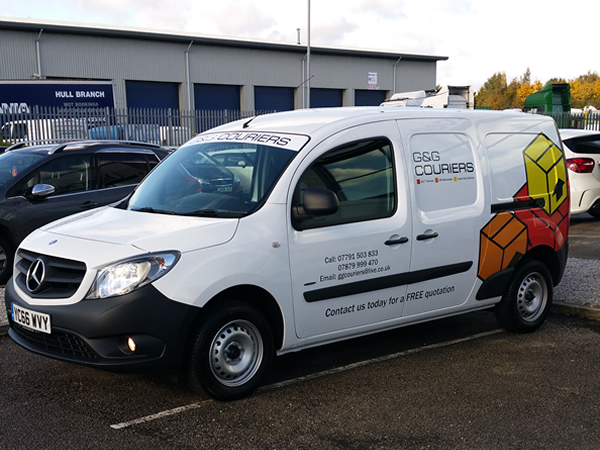 Do you require a courier service in Yorkshire? Well we at G&G Couriers are the right people for you? Why? Keep reading..
We at G&G Couriers offer a high quality yet quick courier service anywhere in Yorkshire. We may be based in Hull but we operate in the whole of the UK and Europe. Wherever you are in Yorkshire, our team can come to your location, take your desired items and pack them safely and securely in one of our 3 sized vans and deliver it to your required location. We pride ourselves on our quick turnaround times. Our team are responsive meaning you aren’t left waiting weeks for your courier service. We also offer an urgent courier service in Yorkshire too. If something unexpected arises and you need your item there in the quickest time possible, call us at G&G Couriers!